I like pubs. I always have, ever since I first stepped into one, all those years ago. I feel a little sad every time I hear of a pub closing, especially when it is a pub I’ve frequented. Drinking habits have changed over the years. Many years ago when I first worked in Wolverhampton City centre, we thought nothing of walking across the road to the Posada for a couple of pints at lunchtime – I still think some of my best programming came in the afternoons from the hyperactive brain cells before they died off. Nowadays many companies have strict no-alcohol policies in place. There has been a decline in estate pubs and those near factories where workers would slake their thirst after work before wending their merry way home. When the factories close, no customers leads to no profit and eventually no pub. 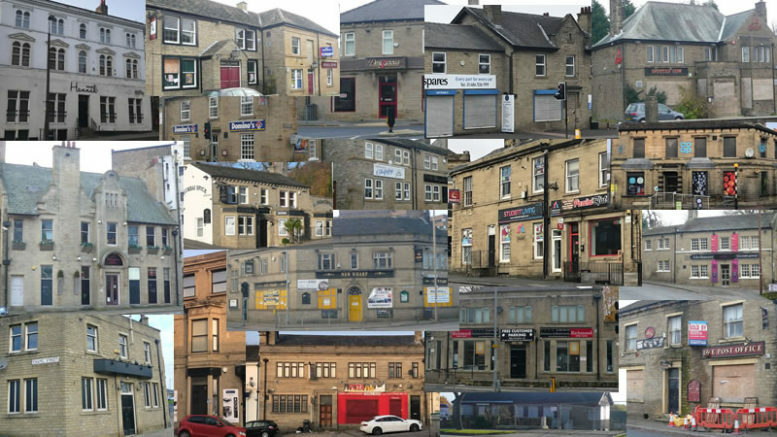 Some pubs close due to under investment by the owner – pub company or not – so they stop being a ‘nice place to have a drink’ or because the building (or land they sit on) is worth more to them than keeping it on as a going concern. Others fail because of the licensee; perhaps the reality of running a pub doesn’t live up to their dream. They may lose their passion and willingness to work twelve or fourteen hour days meaning beer quality and cleanliness could suffer or it ends up attracting the wrong kind of clientele. New build pubs, with a few exceptions, all seem to be large buildings where beer becomes secondary to the food offering – not really the places to ‘pop in for a pint’. Whilst there has been a rise in the number of micro pubs and breweries opening tap rooms, I’m not sure we can call them pubs in the truest sense of the word. When the Flyboat in Aspley, Huddersfield – a pub that I had frequented off and on for twenty odd years, before it became a regular haunt – closed a few years ago, the departing Landlord gifted me an Overground Map of Huddersfield pubs from the 1990s. Looking at it recently, I realised that a lot of the pubs listed had been shut down and most were pubs I’d spent time in. That’s how this video came about. 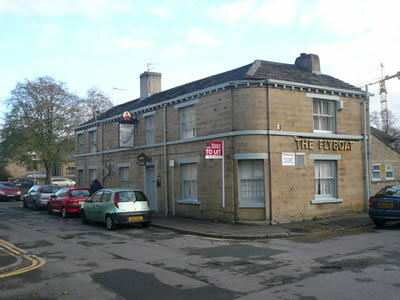 Huddersfield still has some great pubs but has lost a lot. You could never say they were all great, in fact some were places you might not want to visit alone – if you remember some of the pubs, you can decide for yourself. Unfortunately this is by no means a complete list, there are more; the Painted Wagon, Burns Tavern & Shoehorn in the Town centre. The Lion in Almondbury, The Wellington, Newsome and further afield, Nont Sarahs to name a few. So the next time you’re stood at the bar, pint in hand, take the time to look around and ponder if you’ll be able to recreate that moment in a month or a year from now. Then raise your glass, spare a thought for all those pubs no longer there and be thankful you still can.